Moon Kids is a British run, one stop shop that provides full turnkey solutions. This means we can help you with everything from designing your space to custom building furniture to fit it exactly. 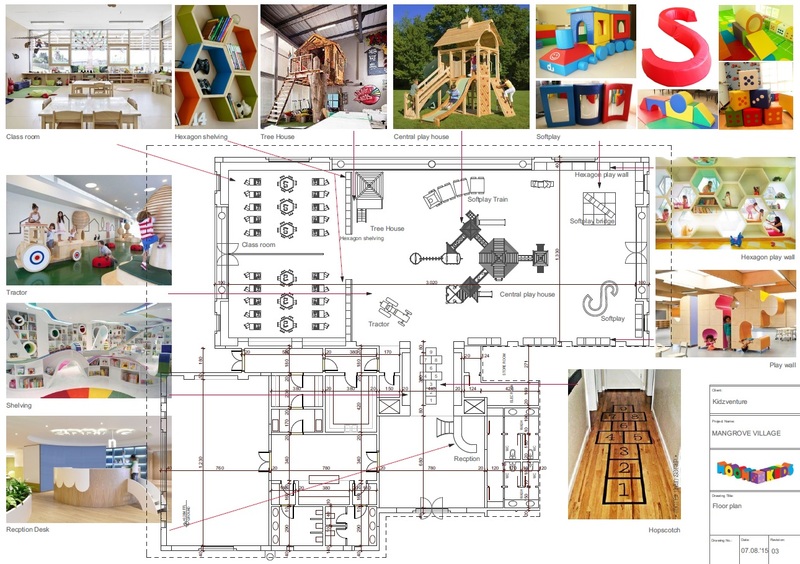 Big or small, all our designs are based on encouraging children to learn through play. Why do you need a Design? 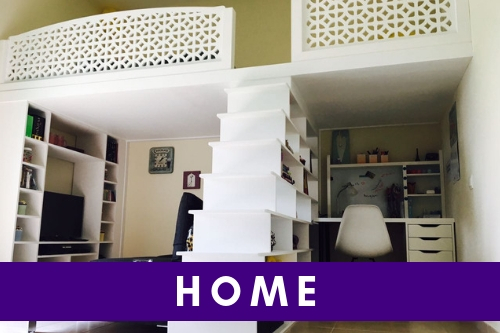 This is the place where parents are entrusting you to keep their children safe and happy. Regardless of its size, everything inside can be designed to help the child develop their communication and language, physical development and personal, social and emotional development and shape their personalities! Moon Kids’ team of design specialists take into account more than just colours and fabrics, we care about quality and how children learn. Our specialists design schools and nurseries according to children’s age and needs, educational activities, different curriculum’s and preferences. For example, if you are following the Early Years Foundation Stage (EYFS Curriculum) we would incorporate the 7 Areas of Learning: Communication and Language, Physical Development, Personal, Social and Emotional Development, Literacy, Mathematics, Understanding the World and Expressive Arts and Design. Pick up the phone or drop us an email. As we’re based in Abu Dhabi, we can come and meet you face to face in Abu Dhabi, Dubai, Sharjah, Ajman, Umm Al Quwain, Ras Al Khaimah and Fujairah! We’ll have an initial chat about your requirements which will get our creative juices flowing and from there, we work with you collaboratively throughout the process. 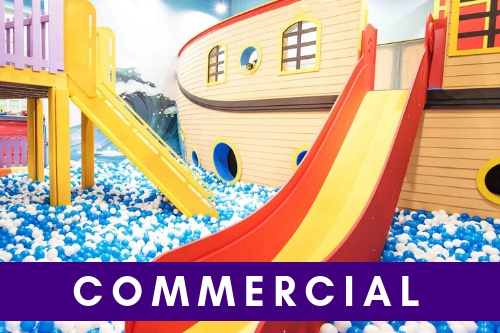 Whether you require a full turnkey project for a soft play area in your hotel, a playground for your school or nursery or a bespoke piece of furniture for that special space, we have worked on some pretty unique projects in a range of settings. Our teams have knowledge and experience of working in educational establishment delivering a variety of curriculums so whether its EYFS, Montessori or Reggio Emillio – we know what you mean. We also know what works well from our customer feedback and we make our designs work within your existing facility, providing you with a truly bespoke design and overall service. 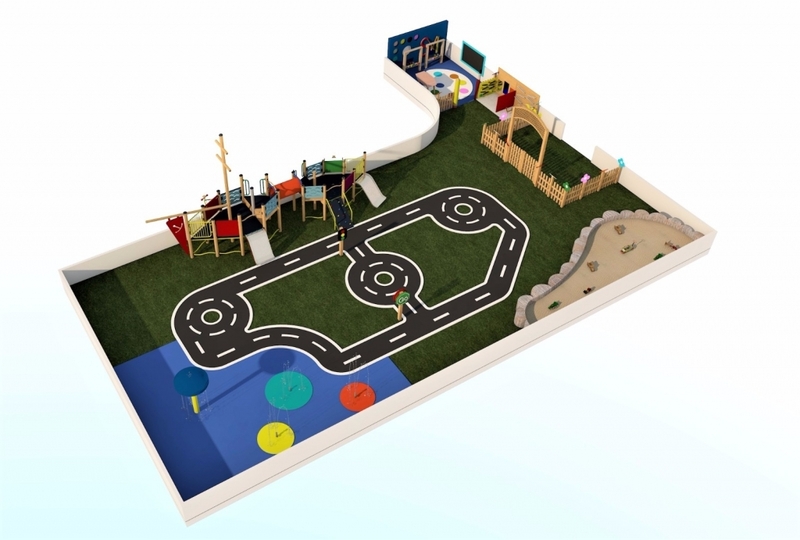 We believe that when planning and creating the most successful play area design, we should join together to consider the children’s needs and what they will need to do in the environment as well as any other client desires. 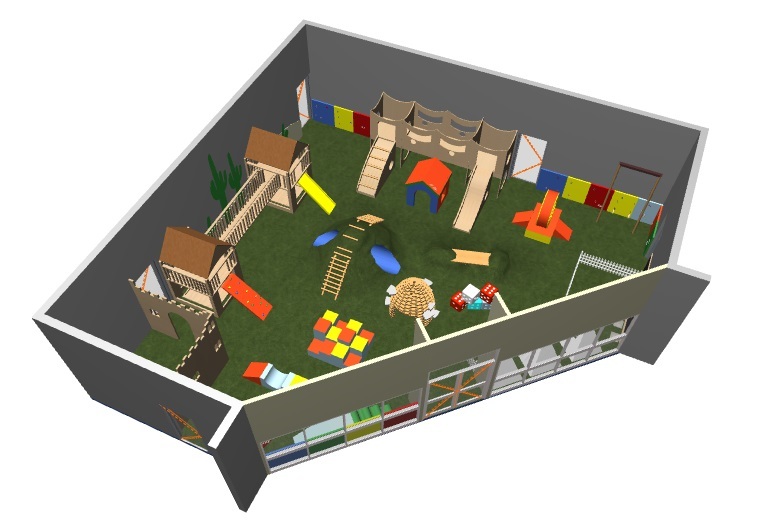 We look at how many children will be using the area, whether it is indoors or outdoors, and the space and budget available. You may have existing equipment that is looking a little tired and we can advise whether this could be refurbished or needs replacing. Our knowledge and experience in designing projects is second to none and the drawings and designs that we create are suitable for submission for local approvals. 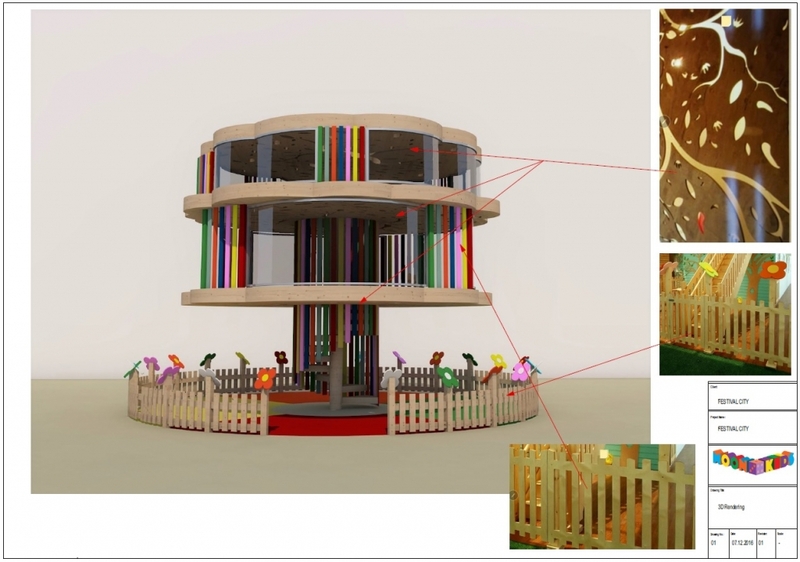 We hope you love our designs and proceed to use Moon Kids for your project, in which case it will be our pleasure to deduct our design costs from your build quote. You’ve chosen your design – now leave this to us. Make yourself a cup of tea (well, we are British run!) sit back and let us manufacture your products, in our factory in Abu Dhabi, giving us a huge amount of control over quality and our lead times. We can then supply them to your facility directly. Moon Kids has a team of cheerful and house trained technicians that will professionally install your products. All our projects are overseen by our management team, who have seriously high standards and you can rely on to get the job done right. Let’s face it, this is for our children to enjoy themselves, so it is crucial to us (we are parents too!) and we are proud to deliver a product tested by the ISO accredited Dubai Central Laboratory and we’re pleased to report that our fabrics comply with BS EN 71 Part 3 (1995) regarding the safety of toys. Once your new play area is complete, you’ll want to keep it perfect for many years to come. We can provide regular inspections to ensure the safety of your children. Before, during and after the project, we guarantee you our utmost care and attention and aim for our customers to be 100% satisfied with our service and products. If you have any questions about our design services don’t hesitate to talk to us.